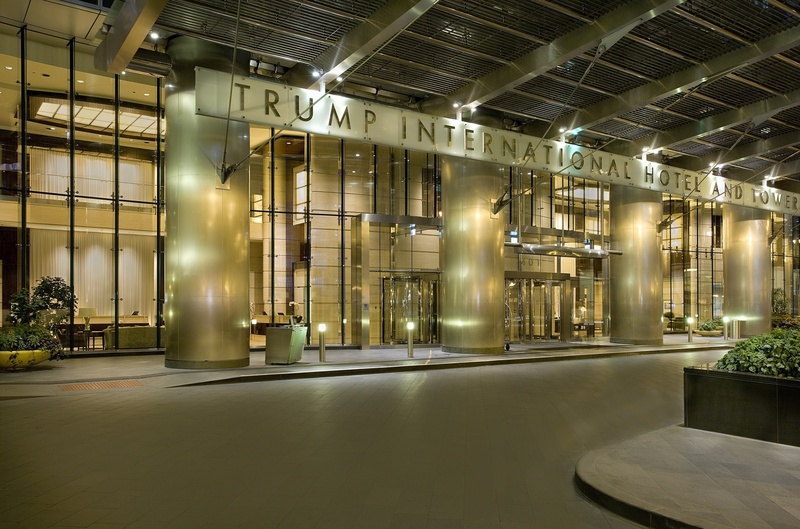 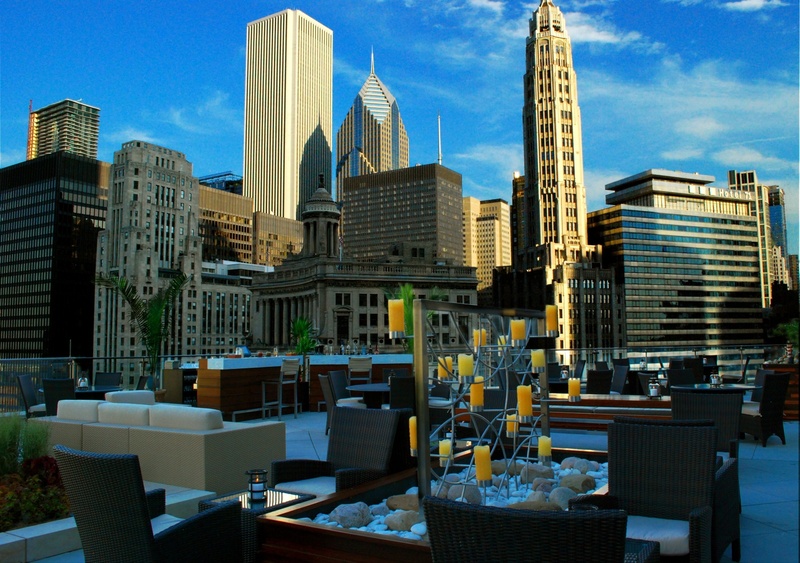 Located in the 92-story glass skyscraper in Chicago’s famous skyline, Donald Trump, in typically bombastic style, opened this hotel while it was still being built. Now it is completed, when you stay here you will be a short walk away from several Chicago landmarks such as Marina City and Tribune Tower. 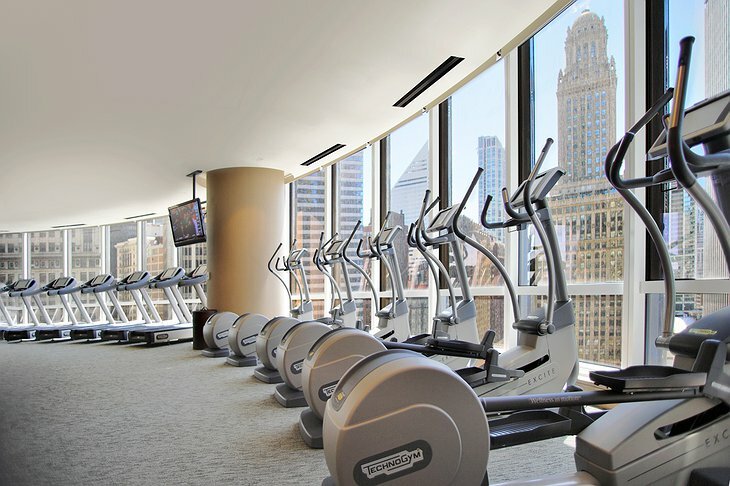 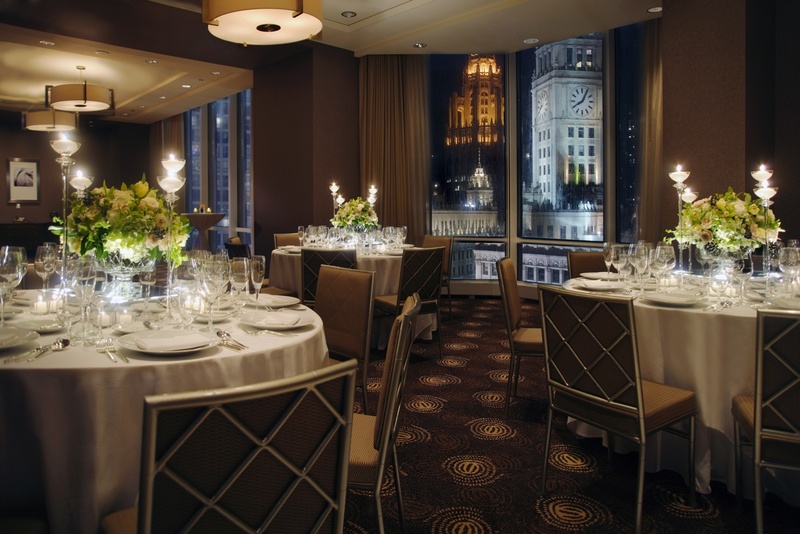 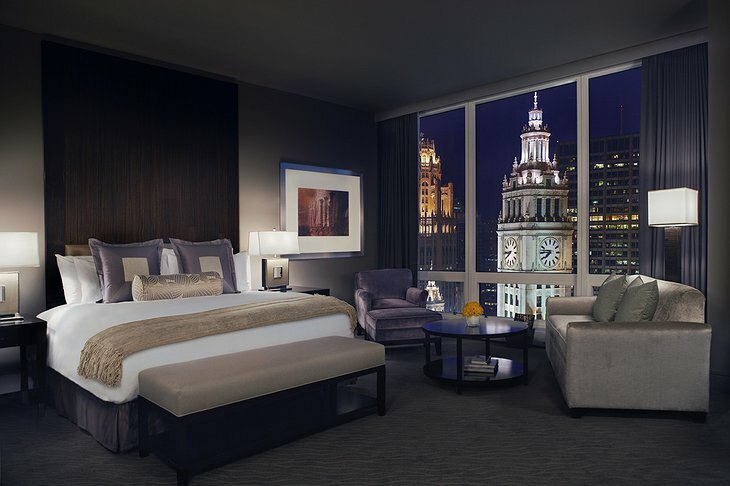 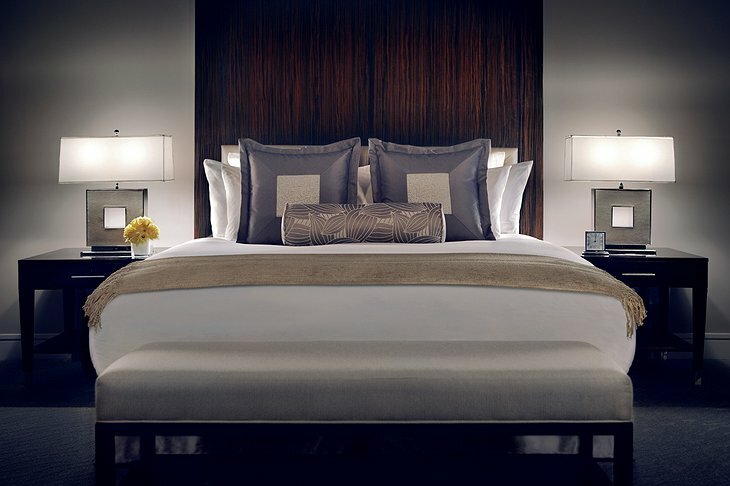 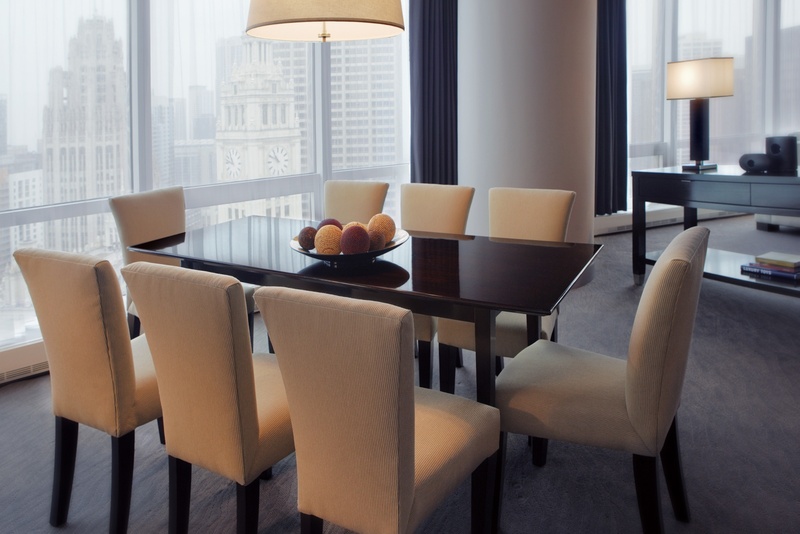 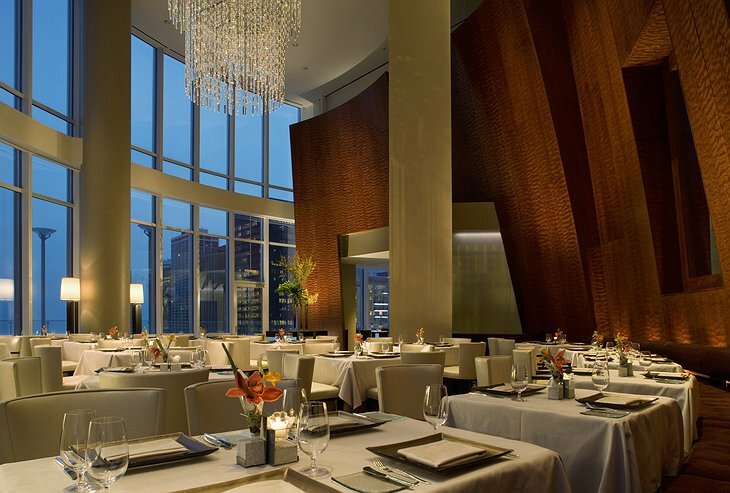 In your room, the floor-to-ceiling windows reveal a staggering view of the Chicago River or Lake Michigan. Your room also has a complete kitchen with the grandest products available, there are some decadent prices involved staying here: a bottle of water that costs $25 and a caviar breakfast that comes in at $800. 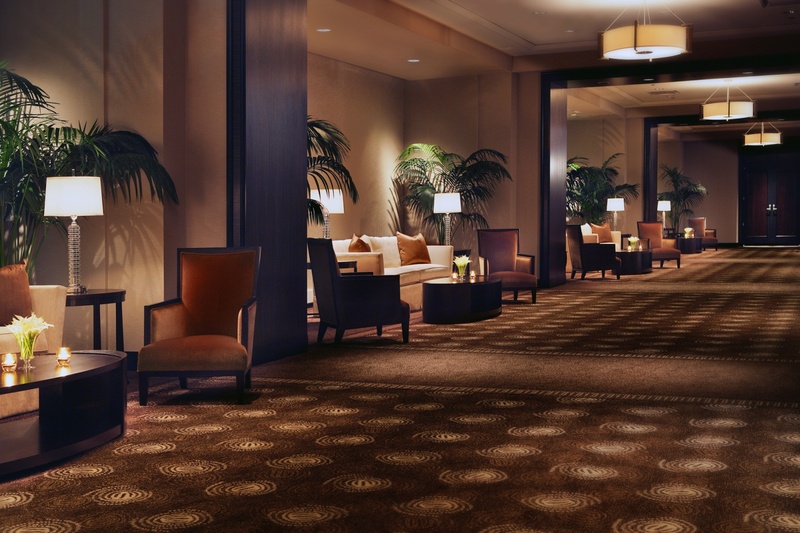 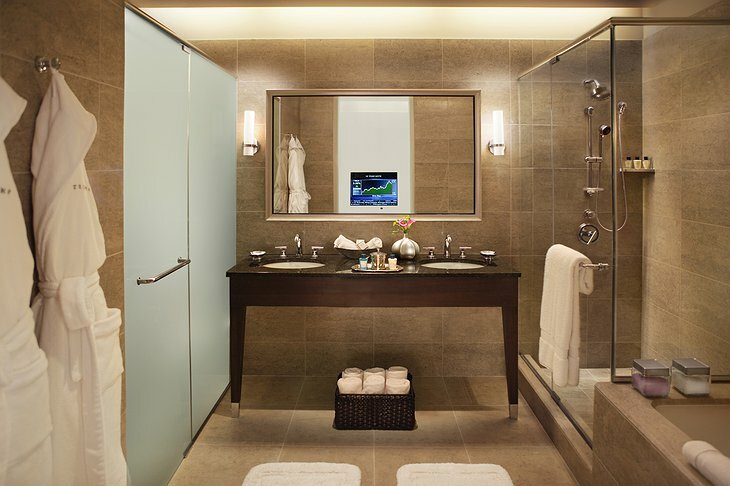 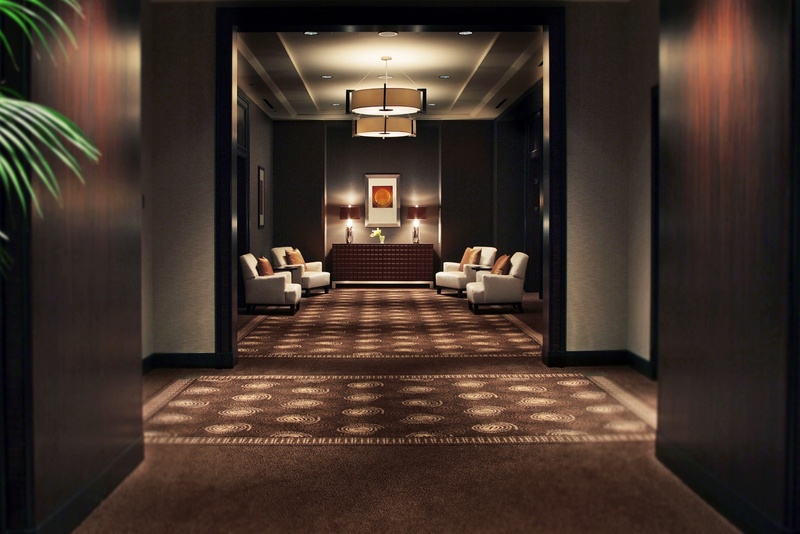 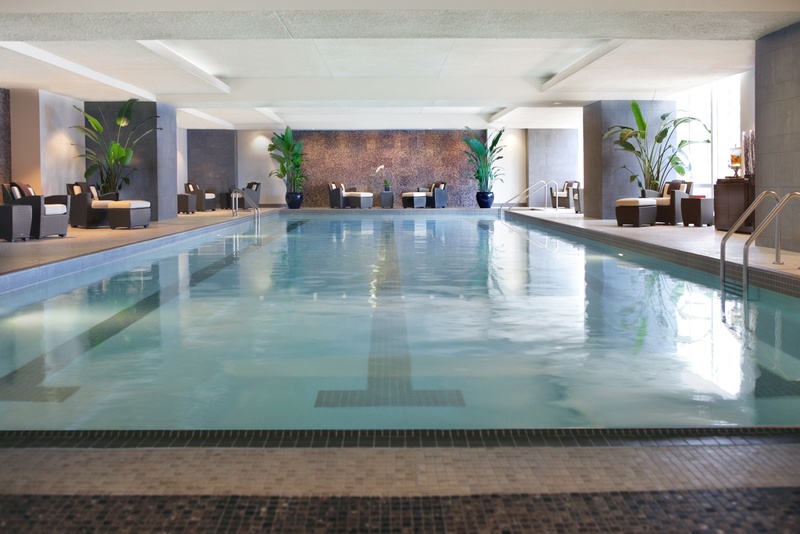 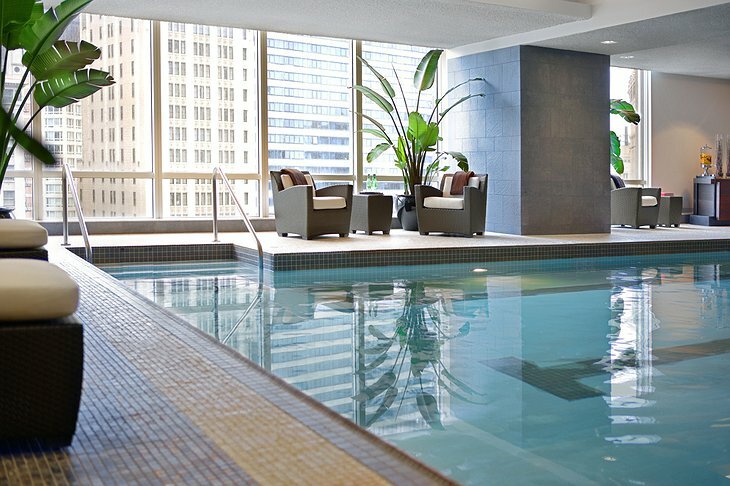 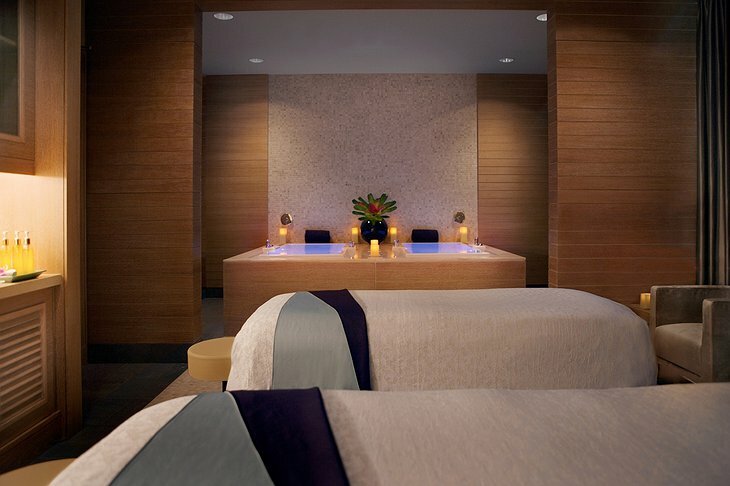 The spa is 23,000-square-foot haven with a plethora of treatment rooms with designer products. Chicago is the second biggest city in the US and is a Mecca for musicians and actors. 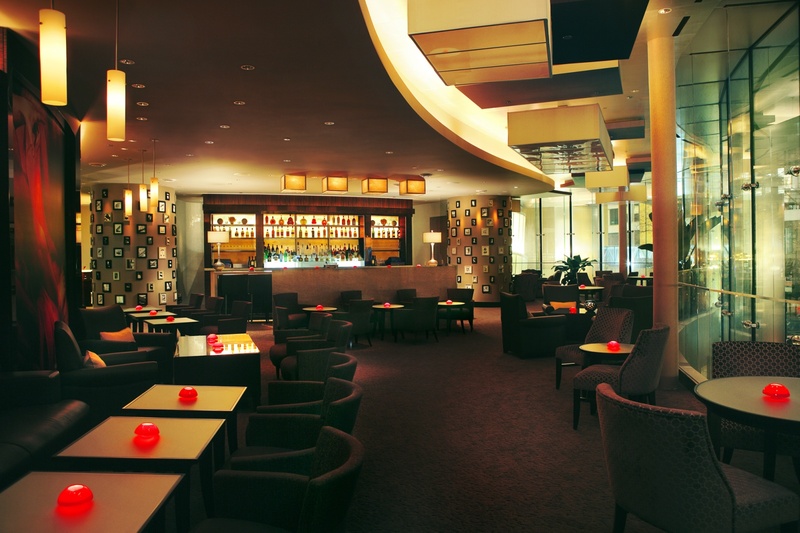 Some of the best bars and clubs are found here. 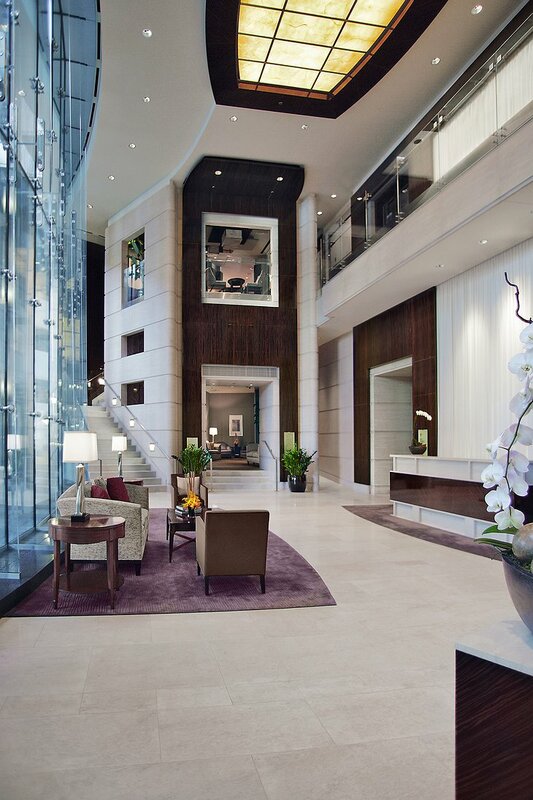 The architecture is fabulous and features top names in the field. When you stay here, you will have a cultural storm on at your toetips. 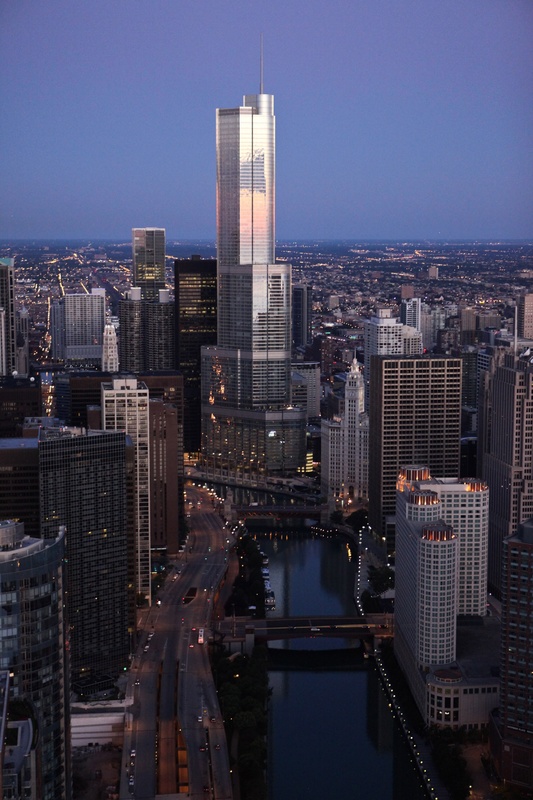 Trump Chicago Hotel from Cedric Angeles on Vimeo.